The all-new Ford GT is shaping up to be one of the best performance vehicles ever created. However, in order to help make it such an incredible vehicle, the team at Ford needs to make sure that the shape of the vehicle itself is expertly crafted to deliver the best performance. Fortunately, they have the perfect means to help develop such a design. 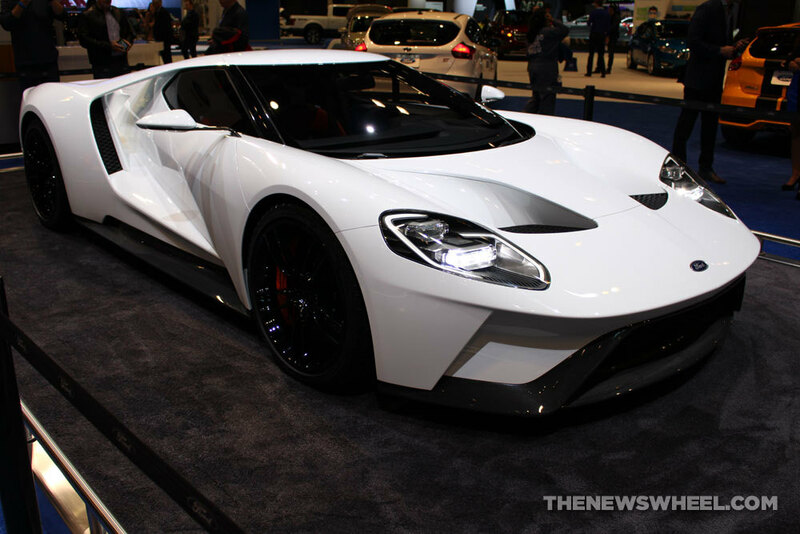 According to a Ford press release, Ford is using wind tunnel testing to help develop the design for the Ford GT. Utilizing a wind tunnel allows for the engineers at Ford to gather data on the noise levels and acoustics that a driver would experience inside the cabin of the Ford GT. More importantly, wind tunnel testing also allows for the Ford GT design team to optimize the aerodynamic capabilities of the GT. When the Ford GT is finally released, you can rest assured that the team at Ford has ensured that it delivers the best driving experience on the road, thanks in part to the testing that they are performing right now!